Childline received more than 1,200, texts and messages from children and young people to its service on Christmas day. The agency said children contact them for a variety of reasons every Christmas Day. Many of the calls are from those experiencing family difficulties, loneliness and mental health issues. A study by Childline this year found that family life was having the most impact on children's wellbeing. Some 15% of those surveyed said they could not really talk to their family. 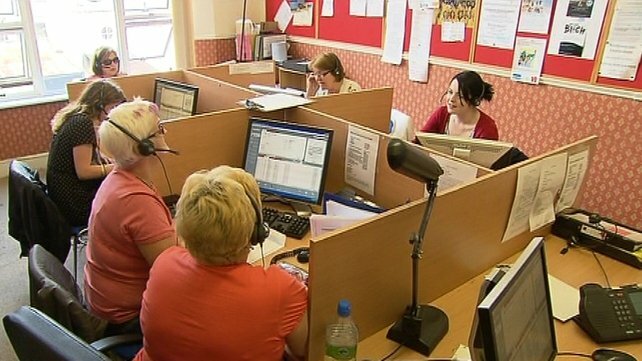 Margie Roe, national manager of the ISPCC’s Childline service, said children made contact with them for a number of reasons. “In some cases these children and young people feel they can’t talk to family and are not sure who to turn to,” she said.